At Advanced Innovations we are committed to providing the best and most creative photo and video products to commemorate your pageant experience. Quality customer service and fast shipping are our priorities. We are only satisfied when you are. 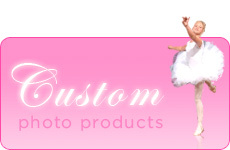 On our site you can place a new order for a Pageant DVD, Pageant Photo CD, Custom Made Photo Product, or Packages that combine all of our great products. You can also track the status of orders placed at the pageant, check out our products and pricing in our catalog, and get support for products you have purchased from us. To find out about the National American Miss Pageant system visit their website. We want to hear from you; any comments or questions, please use our support page.